Office Location: Austin, TX. Employees can also work full time from this office. 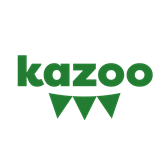 Want to get notified about new jobs at kazoo?